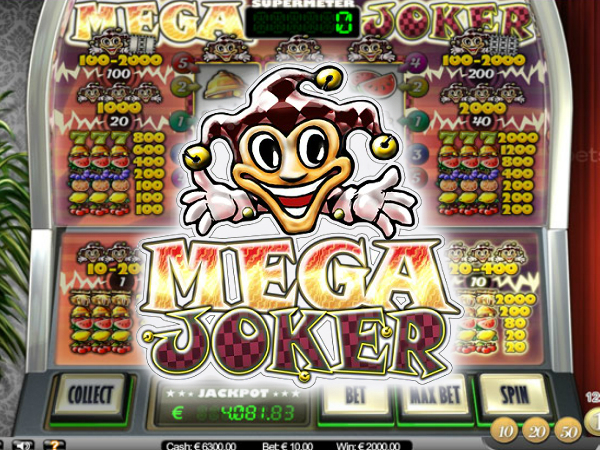 Leo Vegas had a very lucky player last week on the classic Mega Joker slot by NetEnt. A lucky player from Sweden was playing the game with a pretty big bet of €10,- a spin. But it paid of. He won €54.717,-, over 5000 times his bet. I wish him even more luck in Las Vegas. But there is more news. I mentioned the fact that Leo Vegas is adding IGT slots in an earlier post. They recently added a couple of new IGT slots, including Pixies of the Forest. Later this week you can find two more IGT slots, Battleship and She’s a Rich Girl. Did you know that you are able to play games from NetEnt, Microgaming, Play’n Go, IGT, Yggdrasil Gaming and Nextgen Gaming at Leo Vegas? And that they are hoping to make a deal with Williams Interactive? If you want an online casino that offers a full range of games and that is crowned “Best mobile casino”, be sure to sign up to Leo Vegas.